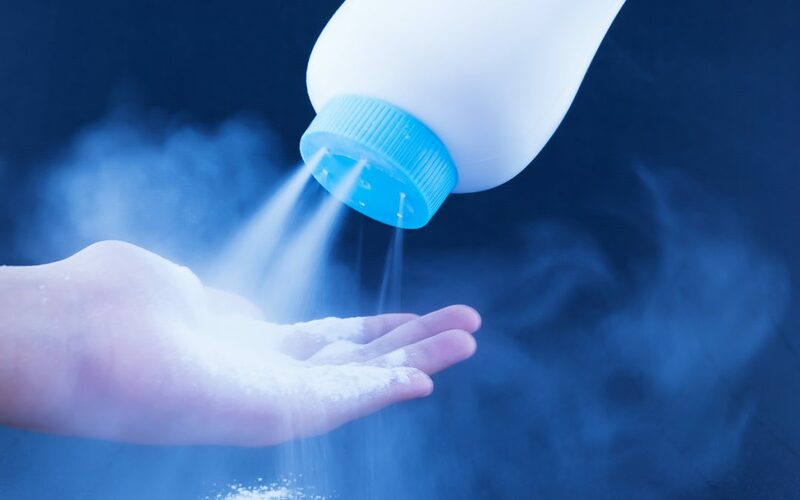 On July 14, 2017, the New Jersey federal court ruled in favor of Johnson & Johnson in its effort to block a class action filing based on claims that the company failed to disclose the alleged ovarian cancer risks of its talcum powder product. The ruling is a victory for Johnson & Johnson, which has been hit with several significant verdicts in other jurisdictions in the past year. Plaintiff, Mona Estrada, originally filed a lawsuit in California federal court in 2014, but the claim was dismissed as Estrada failed to show that she suffered any actual or imminent injury. Estrada subsequently filed an Amended Complaint in which she alleged that Johnson & Johnson violated several California consumer fraud laws. Her case was transferred to the multidistrict litigation docket for claims related to Johnson & Johnson and talcum powder. In denying Estrada’s claim that her case merited class action status, the New Jersey federal court found that Estrada suffered no physical injury from the use of Johnson & Johnson’s talcum powder product. Estrada also failed to show that Johnson & Johnson was legally obligated to disclose the alleged ovarian cancer risks associated with talcum powder or that she relied on Johnson & Johnson’s safety claims when purchasing the product. “Absent an allegation of adverse health consequences from using [the] baby powder, or that [the] baby powder failed to perform satisfactorily for its intended use, plaintiff cannot claim that she was denied the benefit of her bargain.” The federal court, however, gave Estrada thirty days to amend her Complaint in an effort to supplement her arguments on these points. Estrada further claimed that she did not receive the “benefit of her bargain” when she purchased Johnson & Johnson’s talcum powder, as she would not have purchased the product if the company had placed a warning on the product regarding the alleged ovarian cancer risks. The Court, though, found that the argument had no merit, as the product did what it claimed that it would do without any health affect to Estrada.